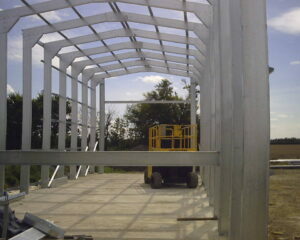 Steel Buildings Made to Measure - Steel Buildings Made Easy! Quality Buildings at Affordable Prices! 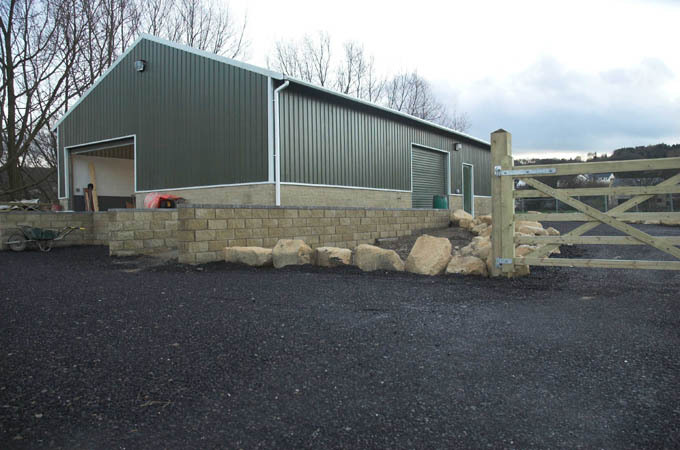 All Types of Farm Buildings, Open Barn Stores, Closed & Secure or Temperature Controlled working environments! 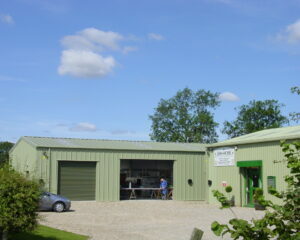 Domestic Garages, Home Office & Workshops! 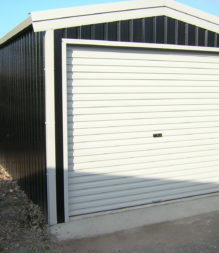 Easy to Follow Kit Form Steel Buildings - Offer a Very Affordable Alternative to the Conventional Brick Built Garage! 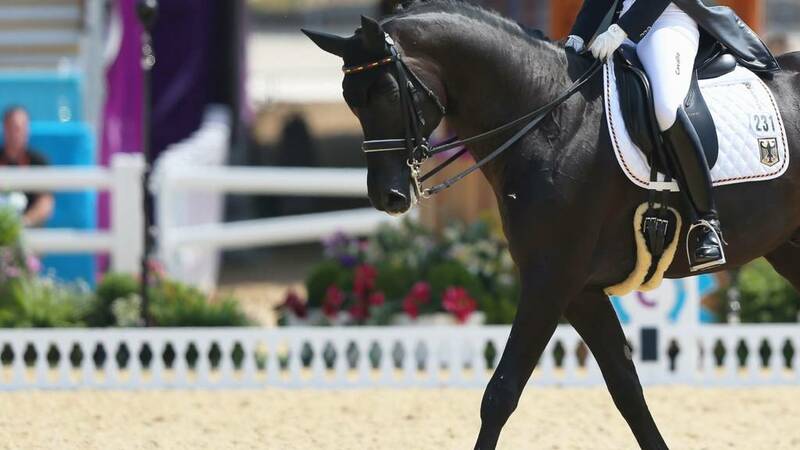 Indoor Arenas - Riding Schools - Stabling - Covered Storage - Tack Rooms! 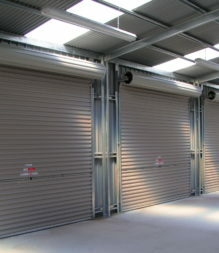 ‘Land Sea or Air’ We can provide everything from Aircraft Hangars to Tractor Storage - M.O.T Stations to Car Showrooms, Storage and Maintenance Units to Valet Bays! 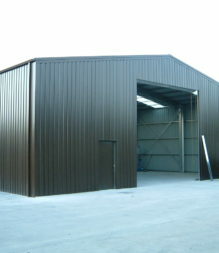 "The Easy Way to Source a Steel Framed Building"
Bespoke Farm Buildings including Livestock Buildings, Cubicle Buildings, Garages, Workshops, Grain Stores, Crop Stores, Open and Closed Storage Buildings, Sleep & Feed Buildings, Vegetable Stores, Dairy Buildings, Machinery Stores, Cold Stores, Poultry Buildings, Tractor Store. 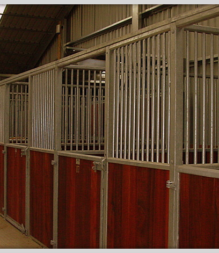 Modern and Affordable Stabling Solutions - Indoor Riding Arenas - Hay Barns - Tack - Utility or General Purpose Storage - Options include Cladding, Roof Lights and Windows to aid ventilation and the well-being of your horses. 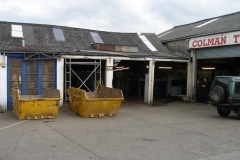 We also offer Mezzanine Floors to make best use of the available roof space! 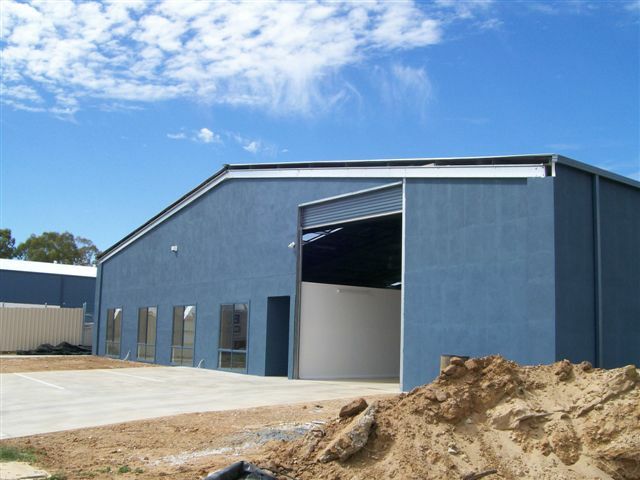 Including - Factory & Commercial Units - Boiler Housing, Biomass Buildings, Garden Centres, Maintenance Buildings, Manufacturing Units, Offices, Retail, Storage, Warehousing. ~ Specialist :- Educational, Schools & University Buildings. - M.O.D Buildings, NHS Buildings. 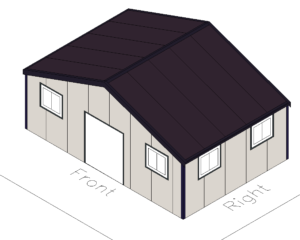 Leisure Buildings, Golf Clubs, Driving Ranges, Ground Keeper Huts, Tool Sheds, Gymnasium & Sports Halls, Changing Rooms & Locker Rooms, Swimming Pools. 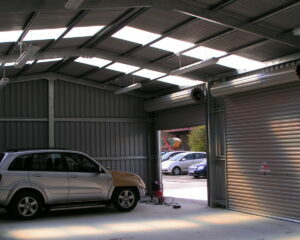 Domestic Steel Garages to Aircraft Hangars, Annex’s, Marine Buildings, MOT Stations, Valet Bays, Car Showrooms, Workshops. 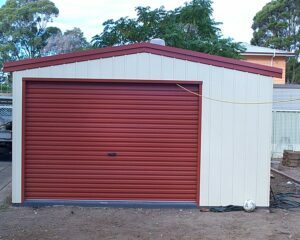 Easy Steel Buildings provide many customisable options including - Colours, Insulation, Lean-To Extensions, PA Doors, Roller Doors, Sky Lights, Windows. 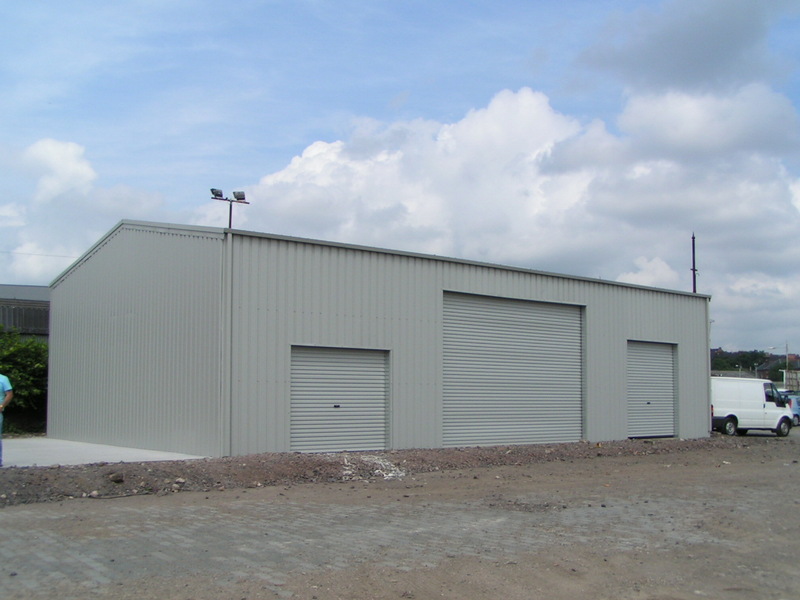 View our Easy Steel Buildings Slide Show! If we can draw it - We can make it! All our Buildings are customised to your own unique specification, whilst we can provide a basic 'Price Guide' it's far better (for you and for us) if we run a bespoke quote! It costs nothing and it will give you everything you need to take the project forward! All Environmentally Friendly, Stronger, Durable and most importantly - Economical! State of the art Design Software - Multi-Million-Pound Manufacturing Facility! 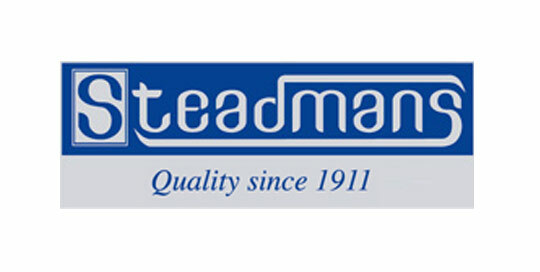 Our primary supplier (renowned within the cold rolled steel & cladding industry) have been trading for over 100 years! 25 Year Warranty on 'All' Roof & Wall Cladding! 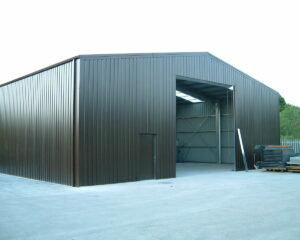 Customise Your New Steel Building - Your Way! Select Self Build Kit Form (With Easy to follow Instructions) or Choose our onsite Construction Service. Manufactured & Delivered FREE* within 4 weeks of Order - *Typically! Professional Cad Designs available prior to Order. Measurements to the Millimetre Price to the Penny. It's that Easy - Just Click to Start!